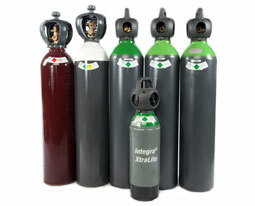 We offer an outstanding product range from many leading manufacturers. A close relationship has been built with these suppliers over decades leading to a loyalty which tends to be rare, as many of our competitors change brands and suppliers on a regular basis. Our product range has increased considerably since moving in 2006 to our 10,000 sq ft premises at baglan pt talbot and plans are in the pipeline for many new products to be added to the range to coincide with the major expansion of our Newport depot. 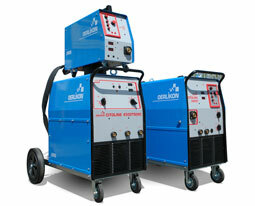 We sell an extensive range of top quality brands of all types of machines suitable for Mig, Tig, Stick, Plasma cutting and Spot welding from many leading manufacturers such as Oerlikon, Esab, Thermal Arc, Thermal Dynamics, Tec Arc, Mosa, Genset, Cebora and Sureweld. At our Port Talbot depot we have a fully equipped demonstration area where customers can try out machines before they buy and also we have a team of three service engineers to give a superb after sales service on all equipment sold. 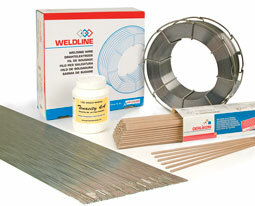 solder and fluxes etc from various manufacturers such as Oerlikon, Esab, Johnson Matthey, Sif and many other leading brands and can also offer free advise on the choice of the correct product for different welding applications. service from Port Talbot where we have a dedicated vehicle to give fast efficient service to the locality. 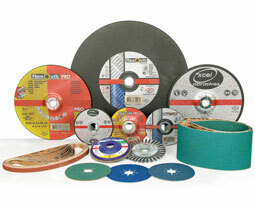 We stock and supply 3M Speedglass welding shields and accessories along with the 3M occupational health and safety range of products, as well as the Esab range of welding safetywear and associated safety products. 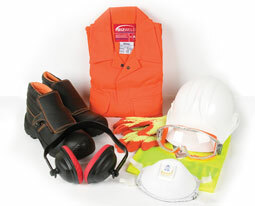 In addition to the above we also stock a full range of PPE such as proban overalls, welders leather jackets, flashoods, goggles, safety boots, welders Kromer caps, a huge range of gloves, fire blankets, clothing and many more health and safety products. Trumpf- range of quality products-shears, nibblers, seam lockers, power fasteners, deburrers and bevelling machines. 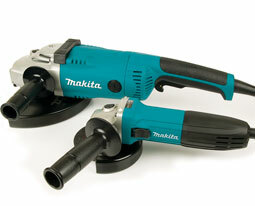 Makita-complete range of cordless and corded power tools.